Whenever I hear anime fans talk about the power of the medium to bring people together over a shared passion, the first thing that pops into my head is Re:ZERO. 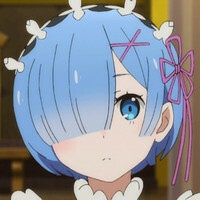 Although I’d been a long time anime fan by the it came out, Re:ZERO was the first anime I watched where I felt connected to the cultural zeitgeist as it aired. I was compelled to go online and find fellow fans on social media, visits message boards, discover new blogs, follow fan artists, and even write my own articles about the series. In the process, I met a good number of fellow fans who are now some of my best friends. Anime that are truly life changing are rare and rarer still when you can point to specific changes that resulted from your engagement with an anime. I’m definitely not alone, either. To say the series made waves is an understatement. 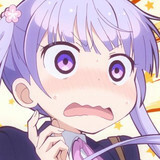 Re:ZERO became the single most watched anime on Crunchyroll in the year 2016 and was nominated for Anime of the Year. Since then, Tappei Nagatsuki’s light novel series has become a best seller in Japan, catapulting him into celebrity status alongside the likes of Reki Kawahara. 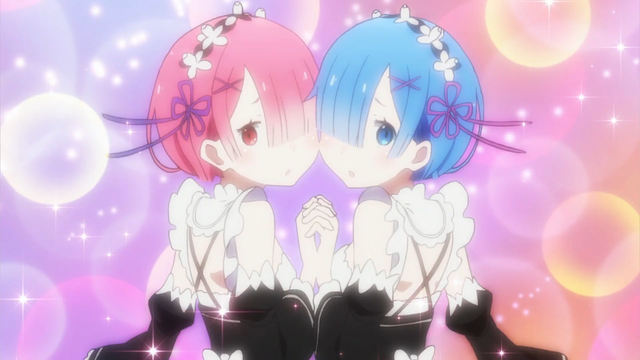 The series captured a massive international fanbase to the point that, anywhere in the world, it’s been impossible to visit an anime convention without navigating through a forest of maids with blue and pink bobs. Since the anime’s release, Re:ZERO has gotten a manga, a video game, a radio show, phone apps, crossovers and some huge special events. It’s been just over two years since the anime first debuted, now seems like a good time to look back at the anime that created such an impact. But how? While the global success of some anime like My Hero Academia is predictable, it’s a rare set of circumstances that generate surprise blockbusters the likes of Re:ZERO. 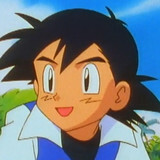 An endlessly resurrecting protagonist isn’t exactly new. The light novel All You Need Is Kill came out in 2004 and even beat Re:ZERO to the west by 2 years in 2014 with the (very good) adaptation in Edge of Tomorrow (changed in the home release to the much better title Live Die Repeat). Fantasy isekei is a tried-and-true genre that usually has a few representatives every season, but that success also makes it difficult to stand out in a seriously crowded genre. So, what mades Re:ZERO unique? Well, to begin with, it had Rem. 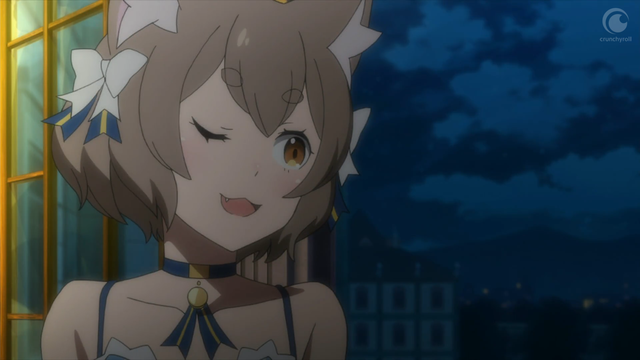 Winner of the Best Girl Awards for the 2016 Anime Awards and absolutely crushing the competition in own Re:ZERO character poll with 50% of the TOTAL votes. Six months before Kim Kardashian was repping her Zero Two hair on her Instagram, Britney Spears was sharing her son’s fanart of Rem with her 20 million followers. The Shibuya Marui held a its second special event for Rem and Ram’s birthday on February 2nd this year, but you may recall that, in 2017, the event was just for Rem. Rem has one-upped even Asuna, blowing past alarm apps to become the subject of an augmented reality app that lets you superimpose her wherever you go. 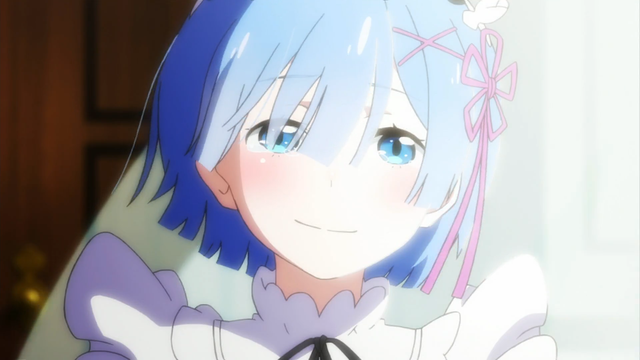 Rem may have had something to do with Re:ZERO’s success. It’s no surprise, really. Acting as the surprise subject of the first major arc of Re:ZERO, the series provided a heartfelt look into her struggle with self-hatred. Her faith in Subaru as her emotional savior later allowed her to later return the favor in a scene likely even more evocative than the climax which acted as a major turning point for Subaru as well. Her dynamic in the story, combined with an excellent character design and a standout performance by the legendary Inori Minase were a perfect storm that made her a standout even against a huge cast of potential future rulers, including series lead herself, Emilia, and even Felix! Speaking of memorable characters, Subaru himself was a wickedly well-written character to separate Re:ZERO from its fellow isekai. 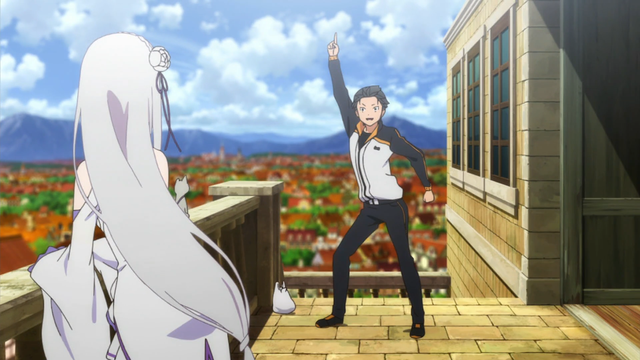 Where most isekai protagonists seem absurdly well-equipped to deal with their new surroundings or, at the very least, quickly find a convenient place for themselves among their fellow heroes in the story, Subaru was an arrogant, self-absorbed jerk who was drawn into what he believed was a wish fulfillment fantasy. Although the series found a good medium between intolerable arrogance and disarming boisterousness, he was canonically annoying in ways that had real consequences for him. Over the course of the series we watch Subaru get systematically torn down, his presumptions about both the world and himself destroyed, so that he finally come to terms with what his real priorities and the work and suffering he would have to invest if he actually wanted to realize them. 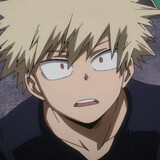 Seeing him struggle to adapt to his new surroundings and ultimately grow into a better person made for a better story than a protagonists breezing through transdimensional culture shock. It came across as a sympathetic story of redemption not just for past sins, but overcoming his own sense of worthlessness. Personally, more than anything, I think Nagatsuki’s genius take on isekai was the primary factor in its success, putting a laser focus on his reasons for being sent to this new world, an area even the most famous isekai glaze over with narrative contrivance. Re:ZERO had a perpetrator and a plan behind Subaru’s unexpected transportation, which Nagatsuki set on the backburner to develop along with the story. Satella is responsible for Subaru’s presence in the world and his “save points” are evidence that he’s progressing her designs. What those are will remain a mystery until a second season, but they’ve undercut every valiant effort he’s made with the doubt that he’s actually a puppet of the villain unknowingly seeing her plan to fruition. Not only was this dynamic satisfying to watch, but set the series up for success in a similar manner to surprise hits Code Geass and Attack on Titan, making every single moment of the series material for speculation. The story structure and interesting bits of metanarrative invited a massive amount of discussion online about what would happen next and what it all meant. It was an anime you spent all week thinking and talking about, theorizing and trying to decipher, only to have a new twist completely upend everything you believed and set you down several new paths of thought. You couldn’t just recommend the series, you had to introduce it to your friends by laying out scenarios and lost entire nights to debate about just where the heck Nagatsuki was planning to take the series. But most of all, Re:ZERO had MOMENTS. A ton of them. Best of all, each felt earned and were masterfully adapted for maximum impact. Transcendent highs, brutal lows, and twists that took your breath away. This series put you through the ringer with what could only be described as a swagger, confident you’d come back for more. I honestly thought of quitting at times when it grew too bleak, but was always rewarded for sticking through the hard times with a new emotional triumph. I spent entire nights staring at my ceiling in bed thinking about Re:ZERO not just as a theoretical exercise but because a scene still had its grip on me. That is something that is truly rare. Moments from other anime have left me ugly crying or pounding my fist on a table in excitement, but the impression can be fleeting. 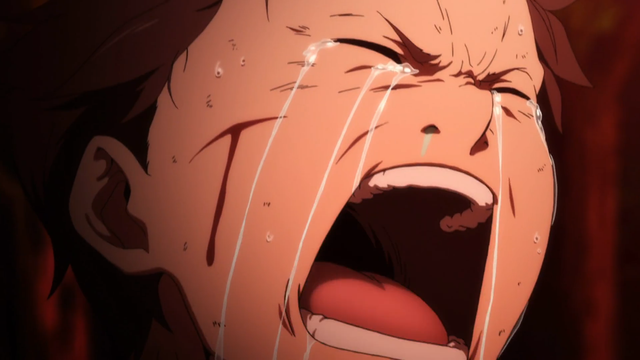 Re:ZERO had the power to leave me in a cathartic high or prolonged stress for days after an episode. Remember it held the shot above for 90 seconds?! That's some swagger. Two years later, I still think about it. 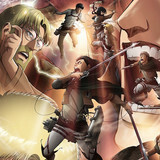 I'll never forget how I felt when the series finally showed its hand at the end of the first episode, its most brutal scenes, the cathartic moments, and the half a year I spent obsessing over the series, spending my weekdays looking for new discussions, articles, fan theories and art, meeting and connecting with complete strangers online over something that had sunk its claws into each of us. Even anticipating a new season, I’m not sure if it will once more be able to capture lightning in a bottle now that the light novels have been translated and the answers to many of the mysteries of the series have been revealed, but the impression the series left on myself and so many other fans across the globe is unquestionable and I can’t wait to do the whole thing over again. Did you have a similar experience following the series? 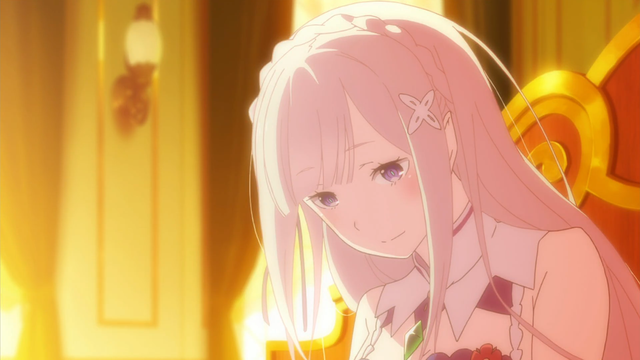 How did Re:ZERO change your life? Do you have a favorite moment or twist that blew you away or got you hooked? Share your Re:ZERO experiences with us in the comments below!